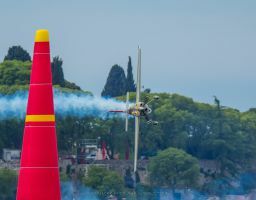 Yoshihide ‚Yoshi‘ Muroya has been an interesting new pilot to watch as he got to grips with the race format after his debut in 2009. 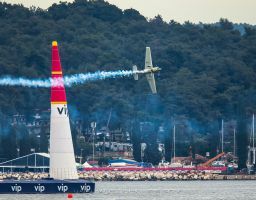 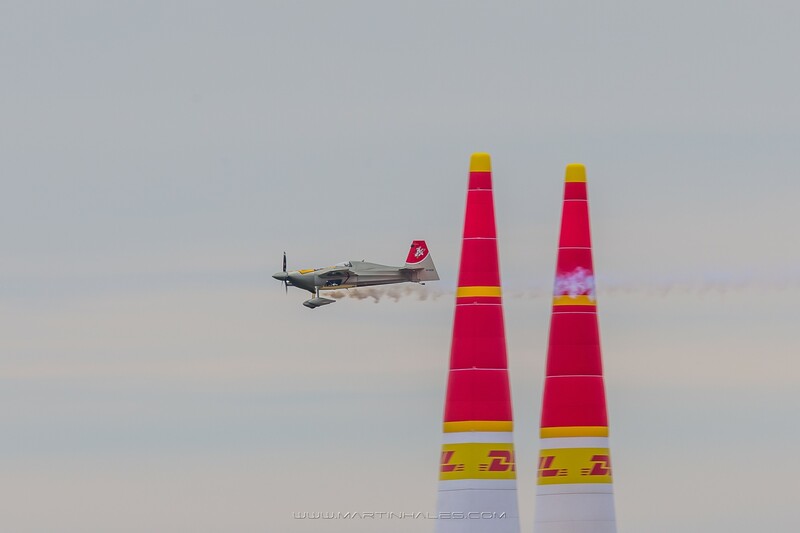 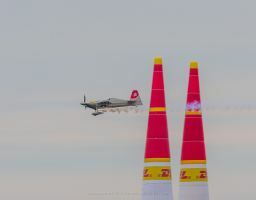 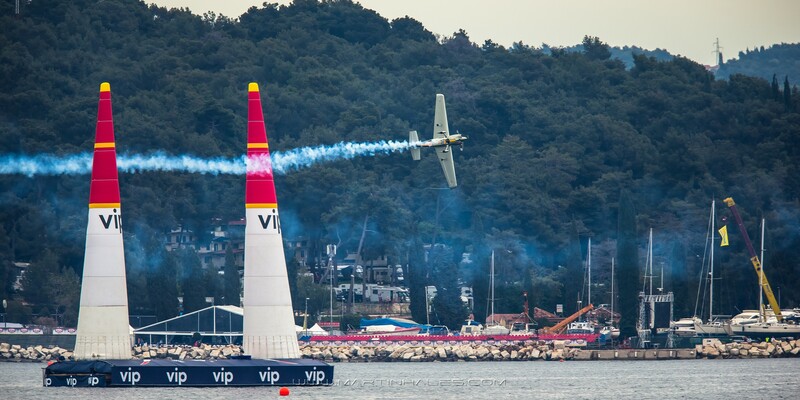 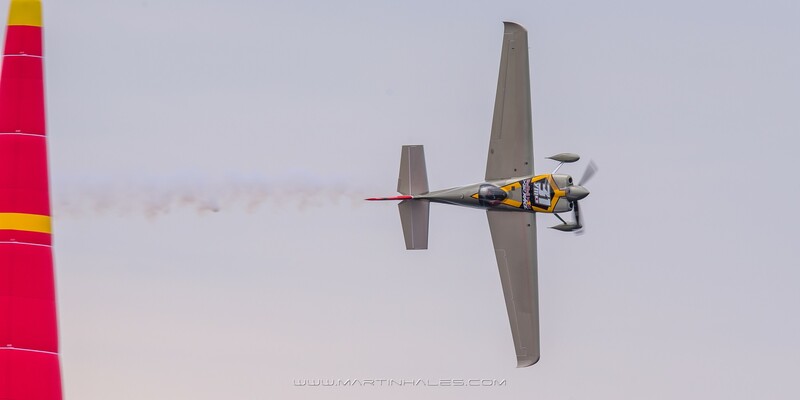 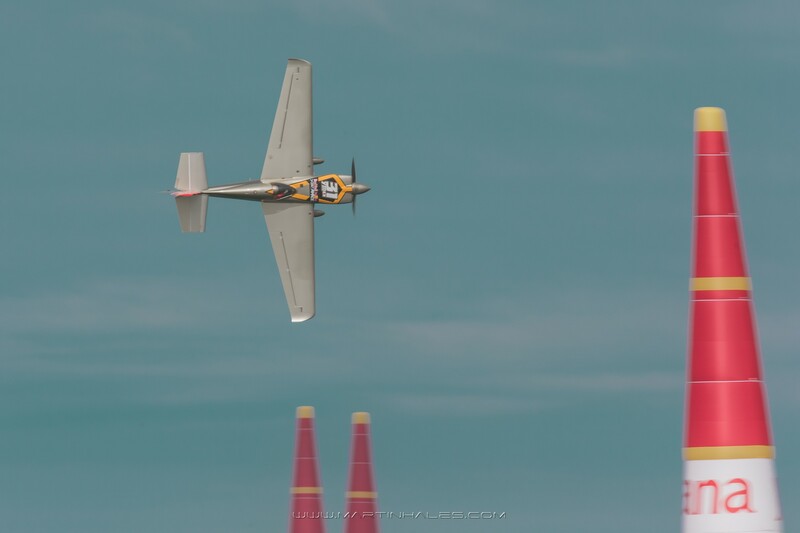 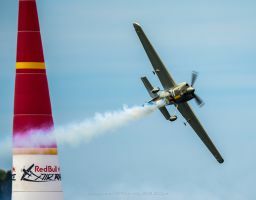 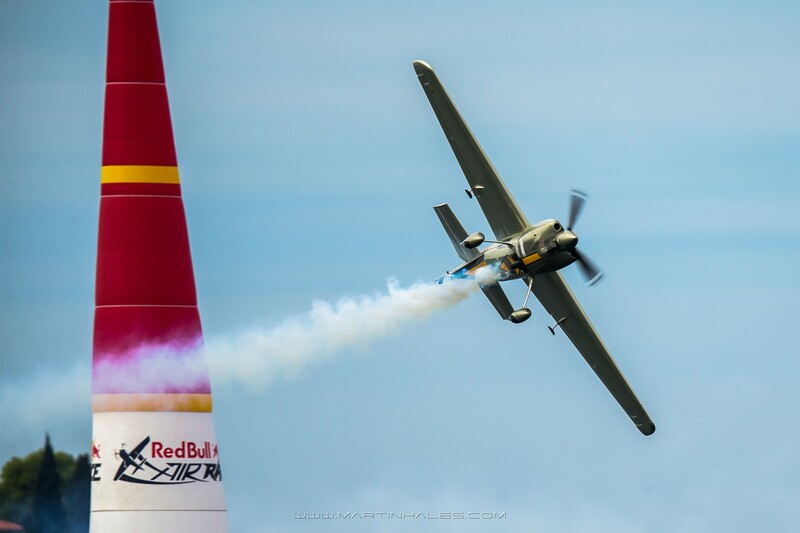 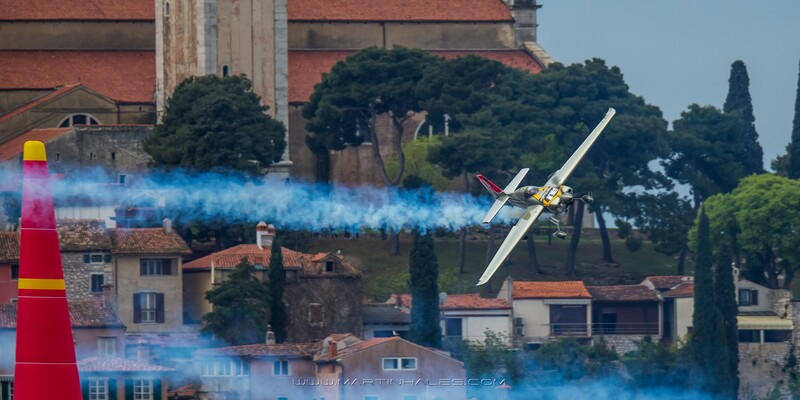 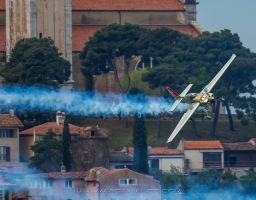 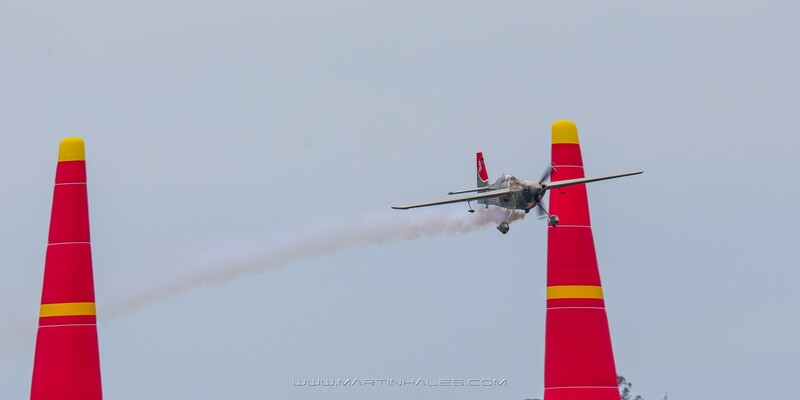 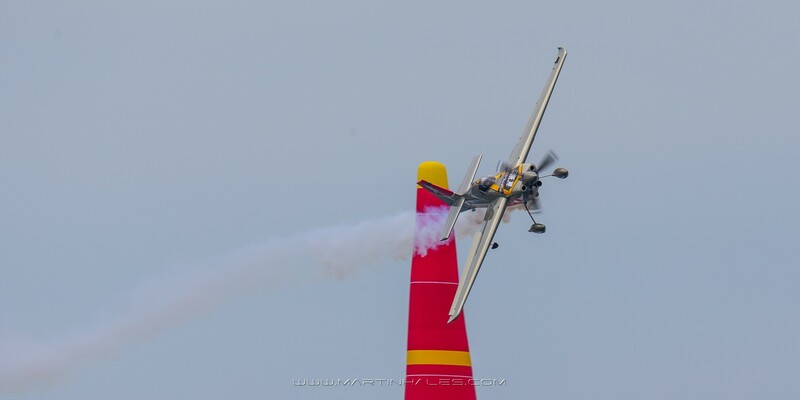 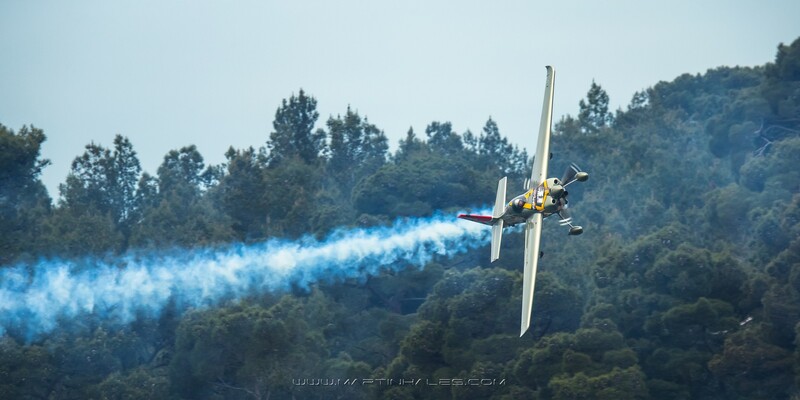 The first pilot to hail from Asia, he has helped raise the popularity of the sport in East Asia, especially in his home country of Japan where he is the nation’s top aerobatics pilot. 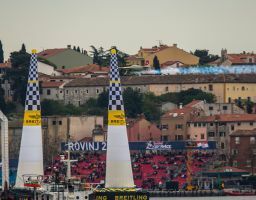 Muroya has brought numerous innovations to the sport, in particular introducing pre-race meditation. 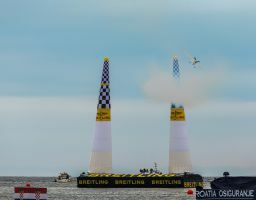 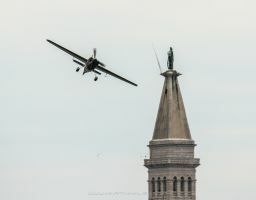 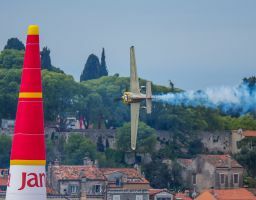 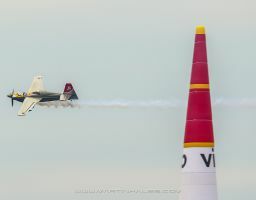 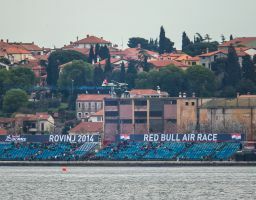 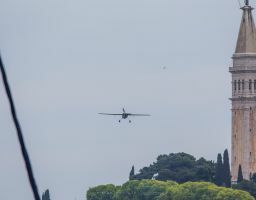 He has remained one of the most stoically optimistic pilots in the field despite enduring several untimely mechanical problems that sidelined him for part of the 2010 season. 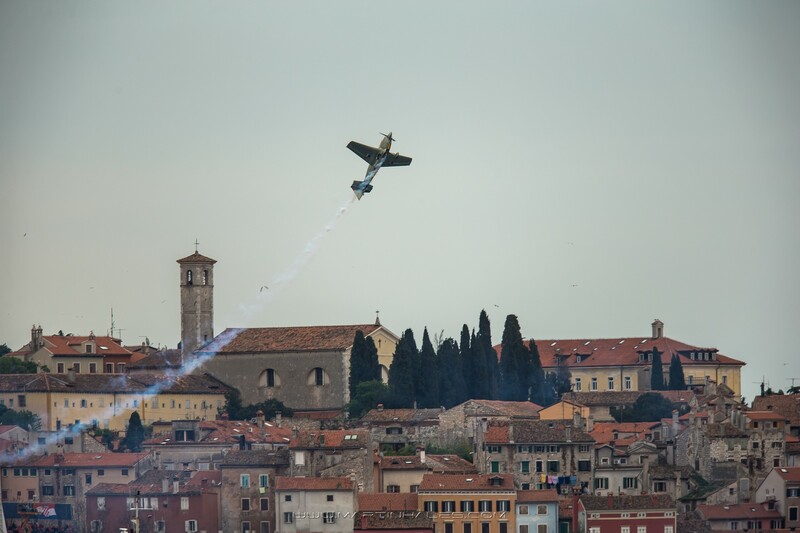 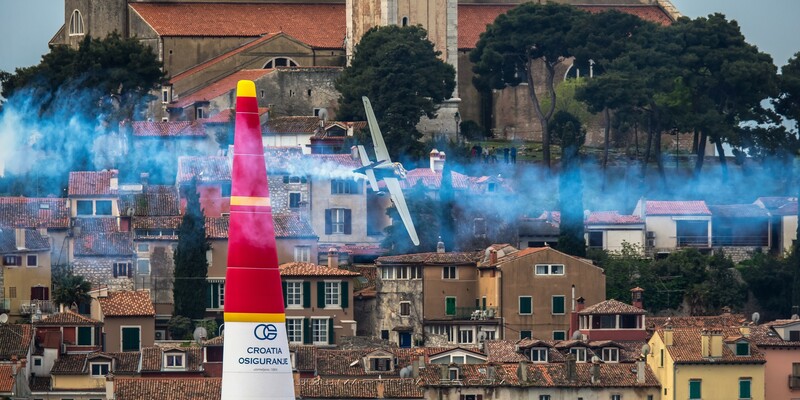 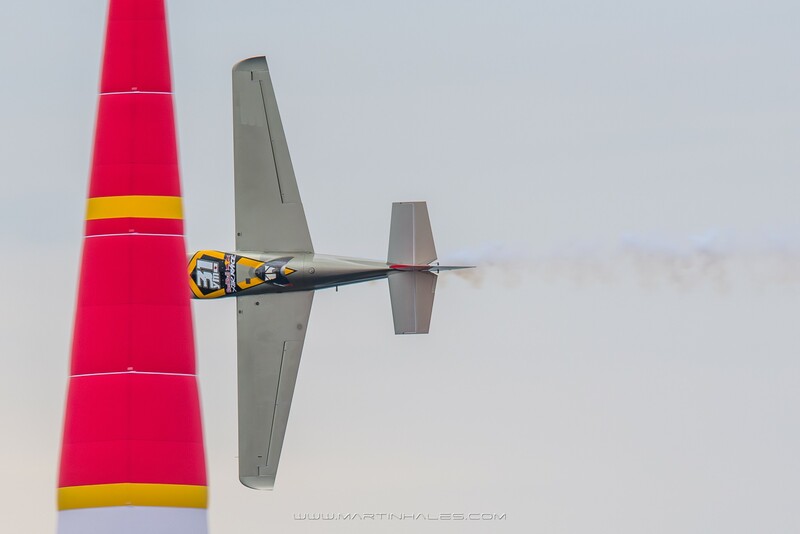 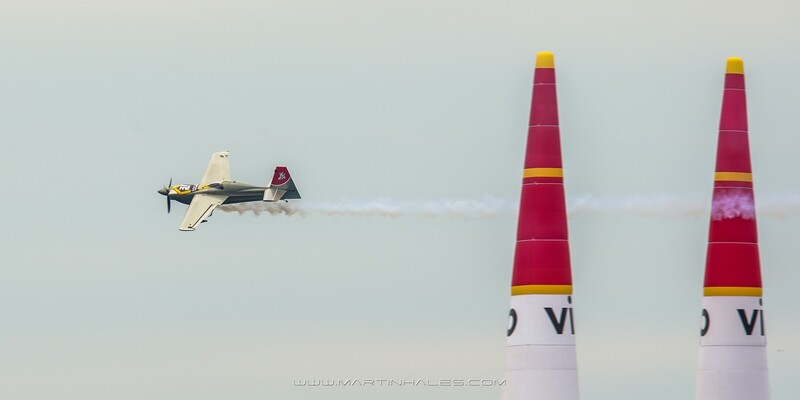 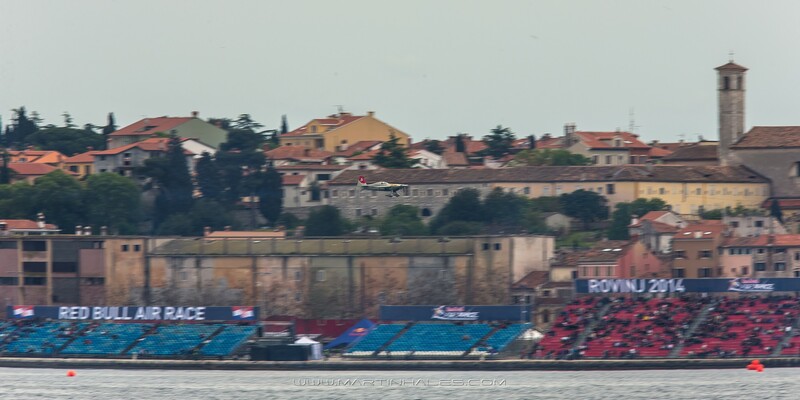 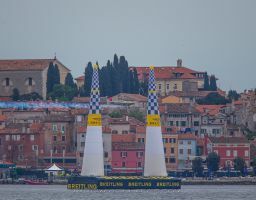 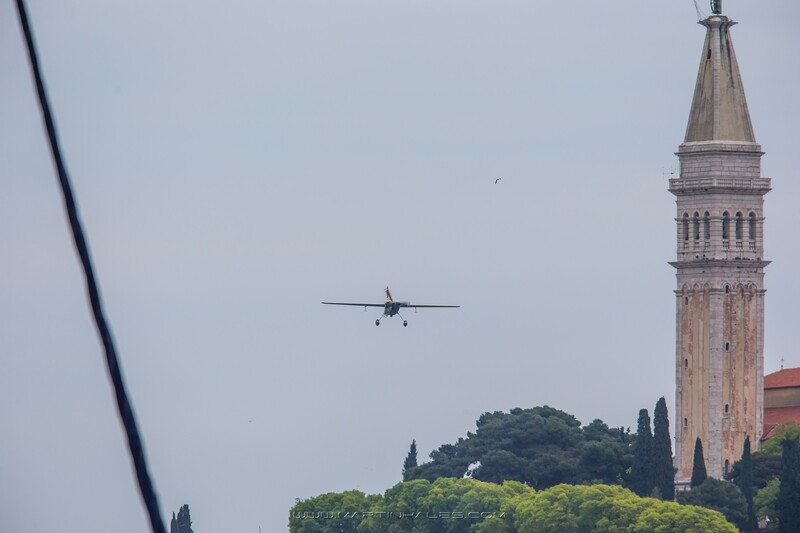 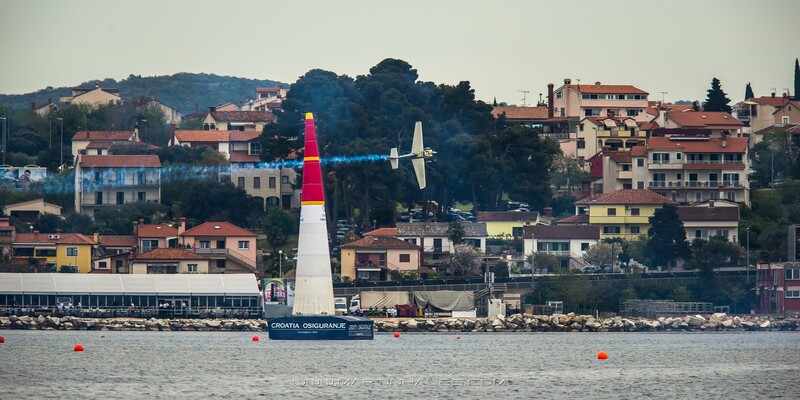 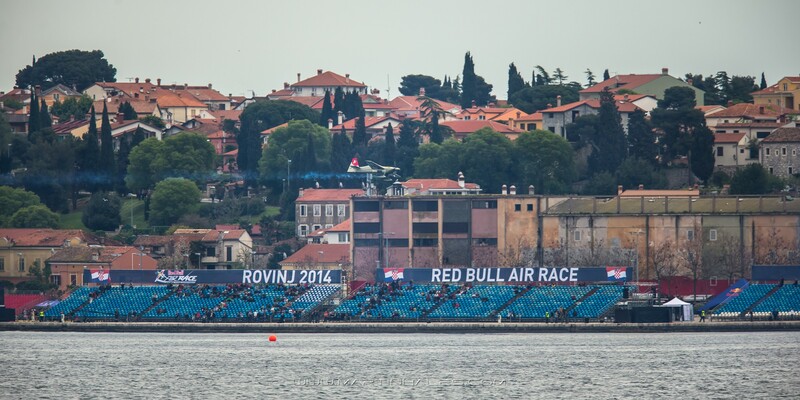 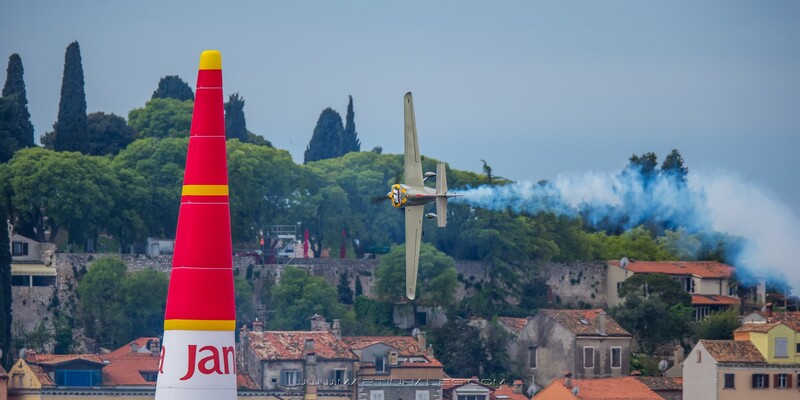 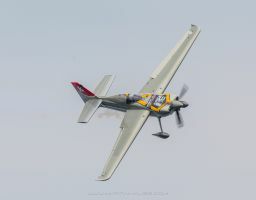 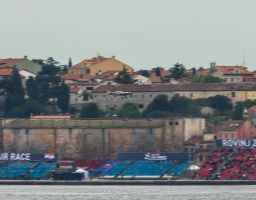 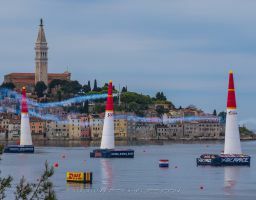 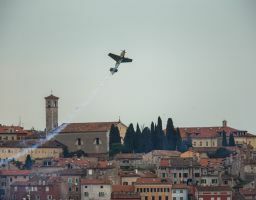 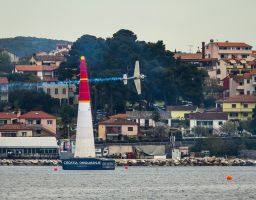 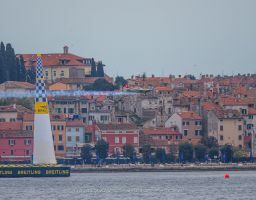 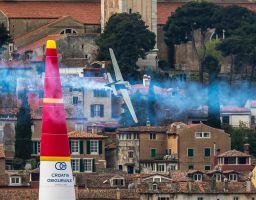 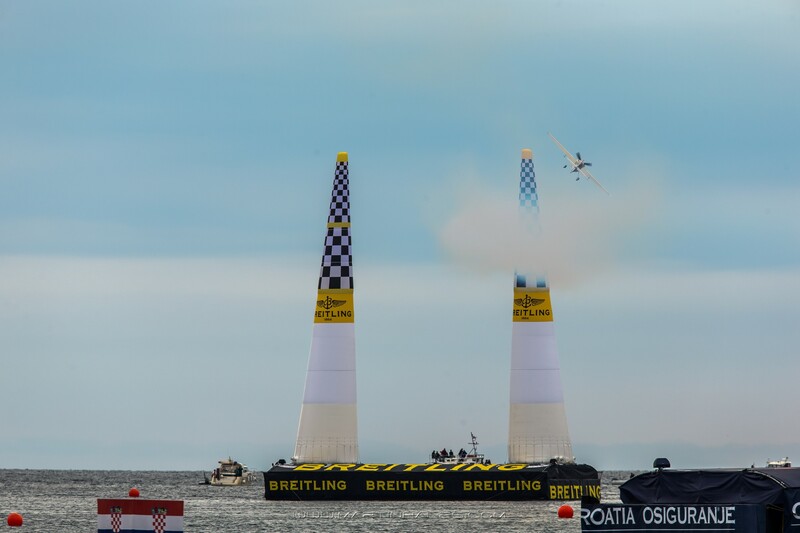 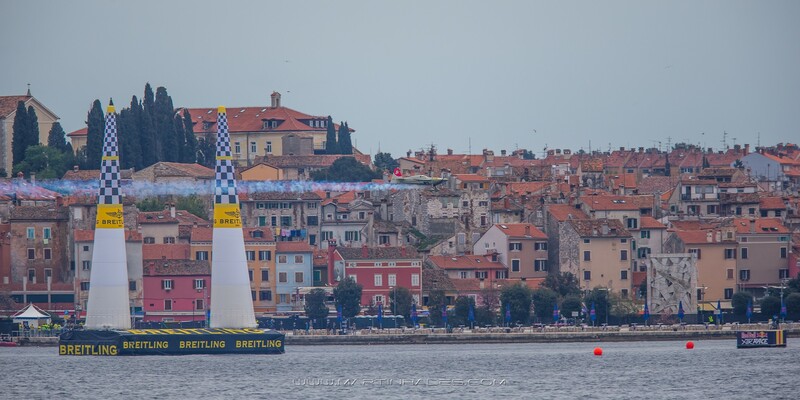 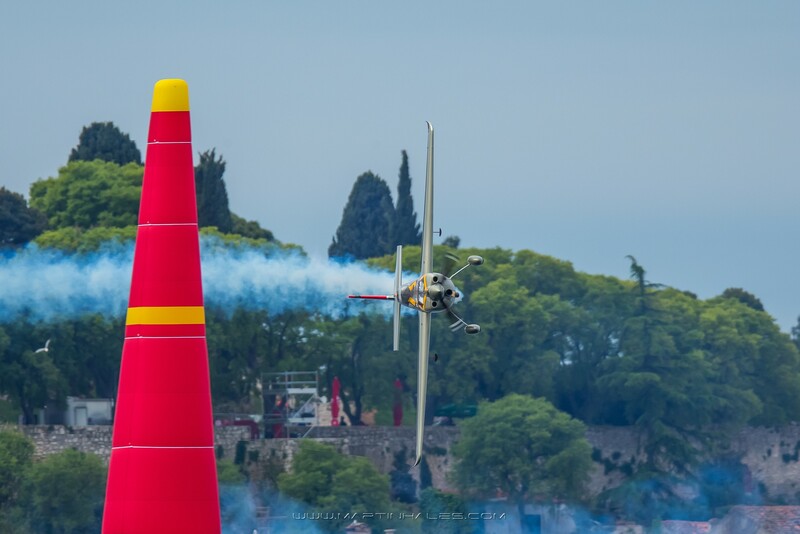 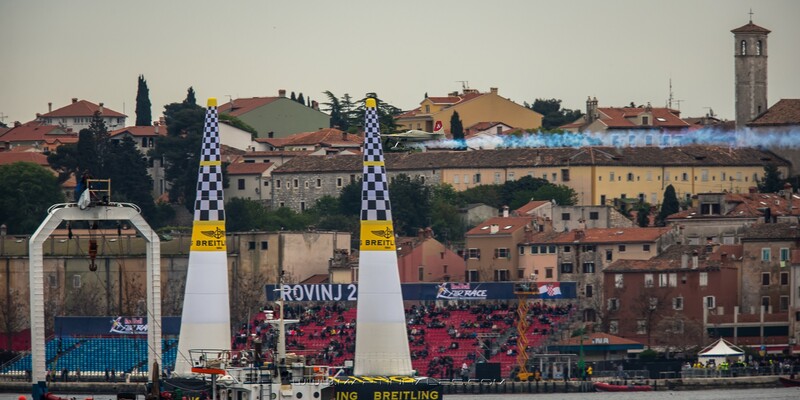 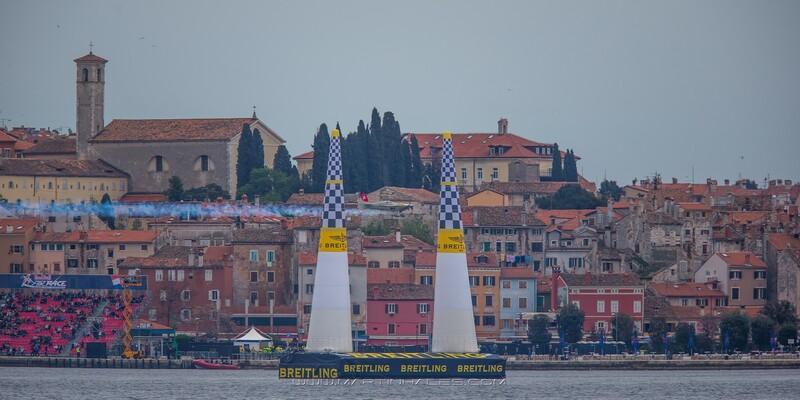 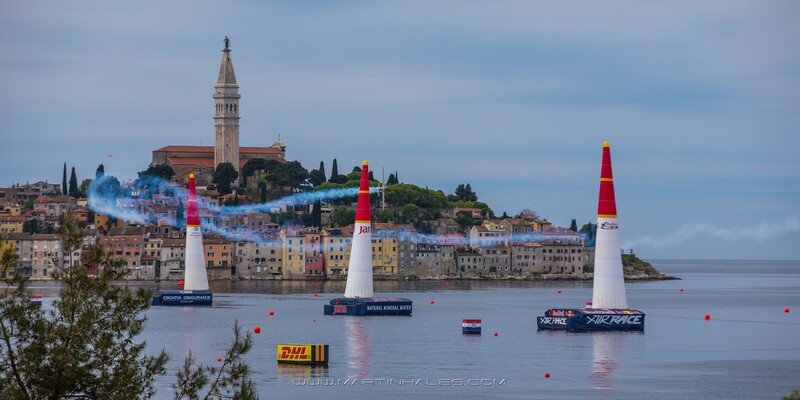 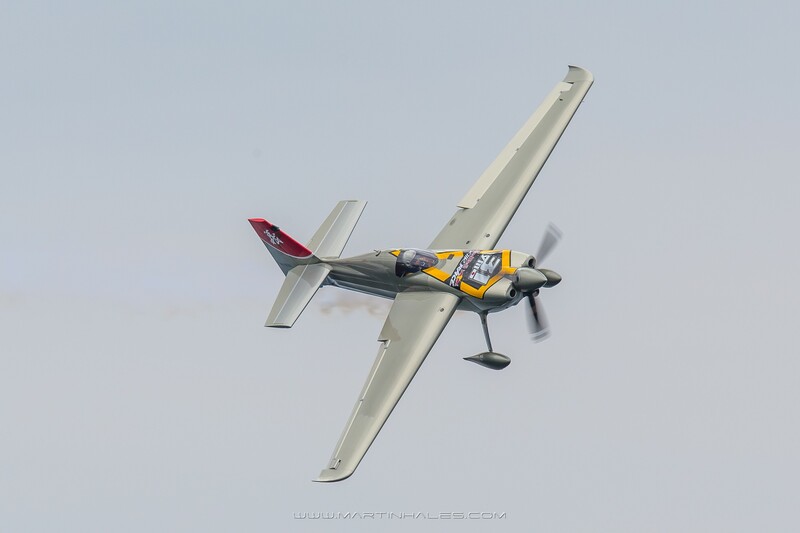 Muroya, who says he admires the efficient and graceful flying style of Paul Bonhomme, has worked hard to improve his physical fitness to better cope with the high Gs of the race. 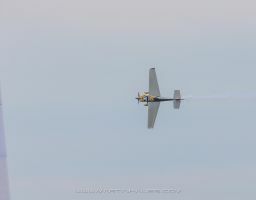 Muroya started glider flight training in 1991 at age 18 at a university glider club as an inexpensive way to fly. 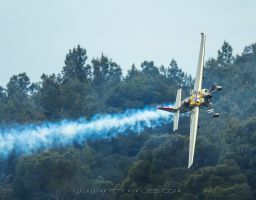 Four years later he took third place in the Japan glider championship. 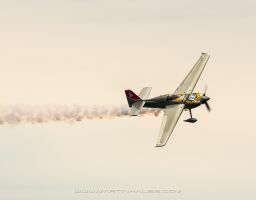 He went to the United States on his own to earn his pilot’s licence in Los Angeles at the age of 20. 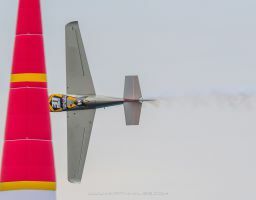 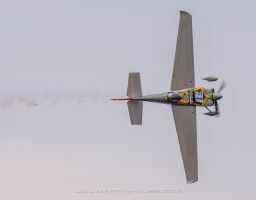 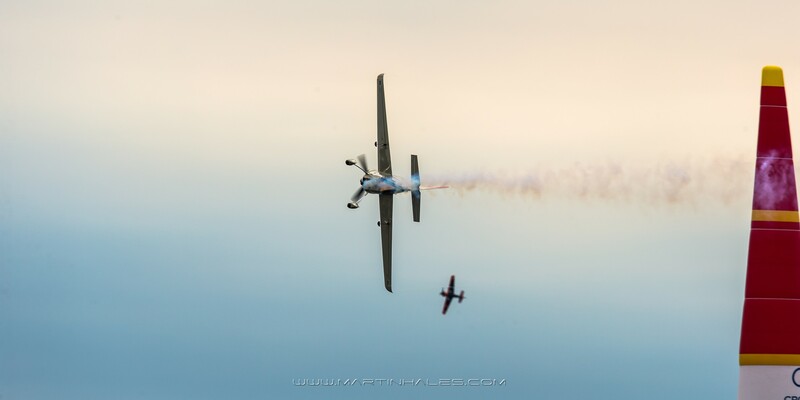 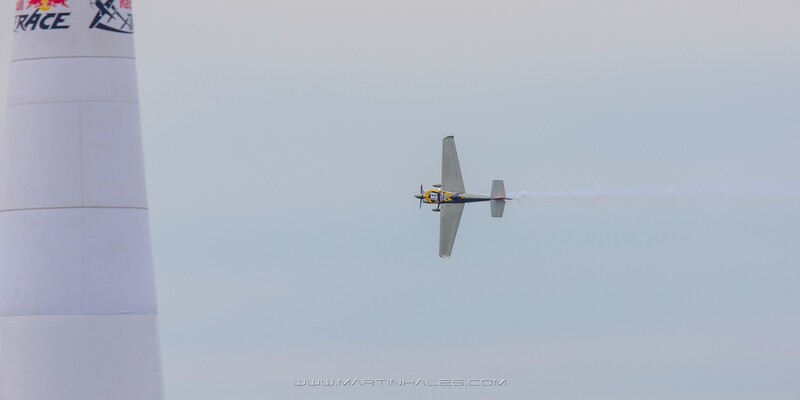 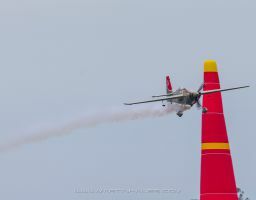 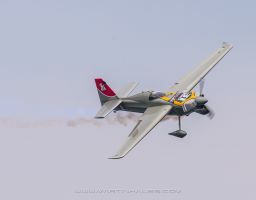 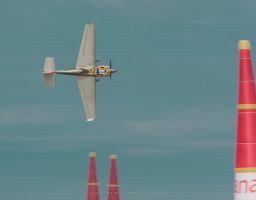 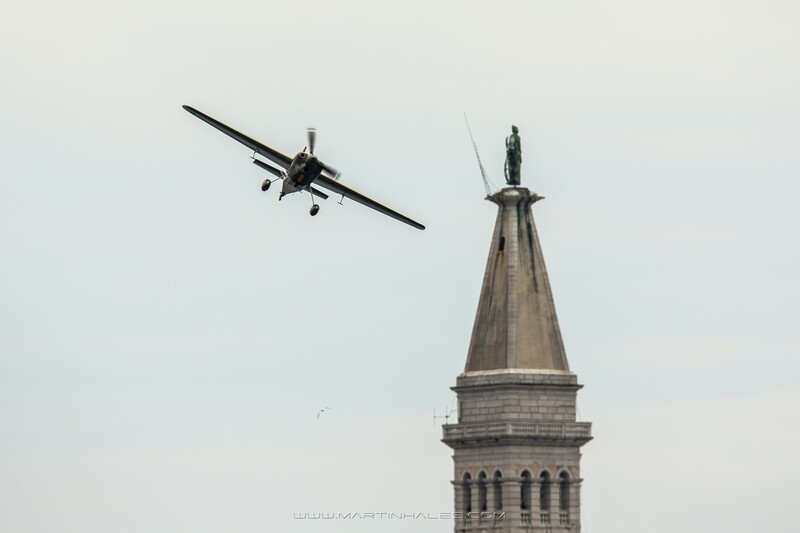 He started aerobatics flying in 1996 under the tutelage of aerobatics instructor Randy Gagne and took part in the Advanced World Aerobatic Championships a year later in 1997. 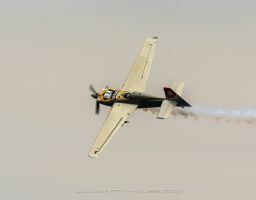 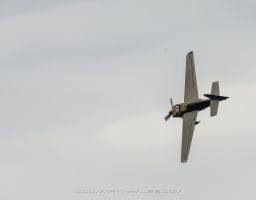 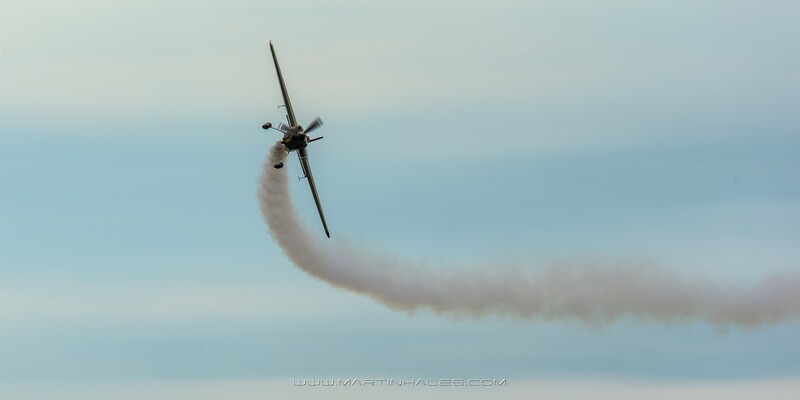 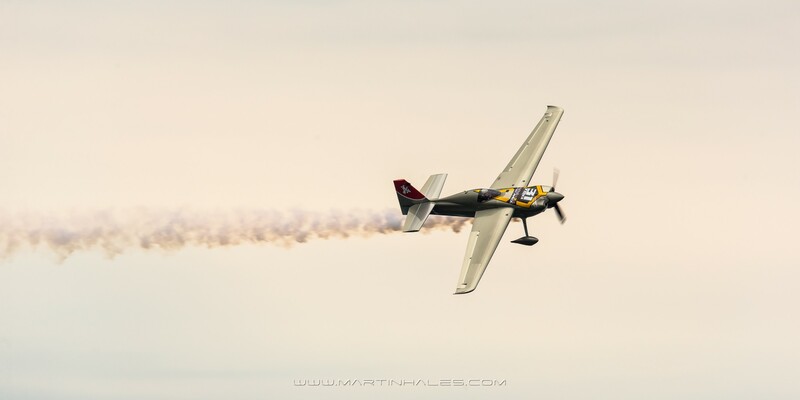 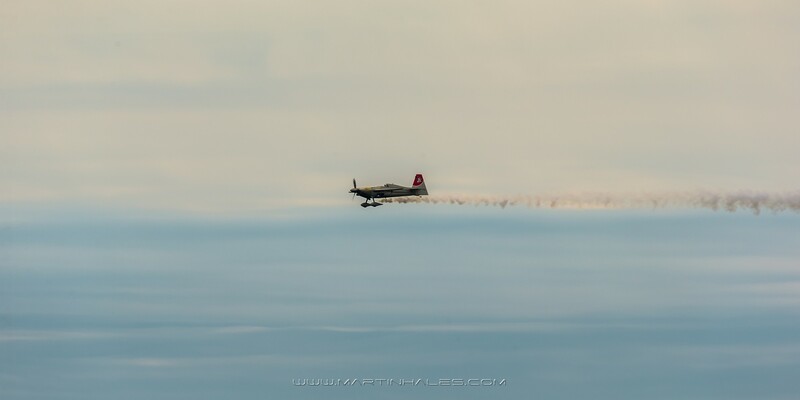 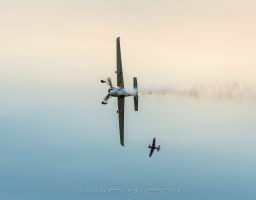 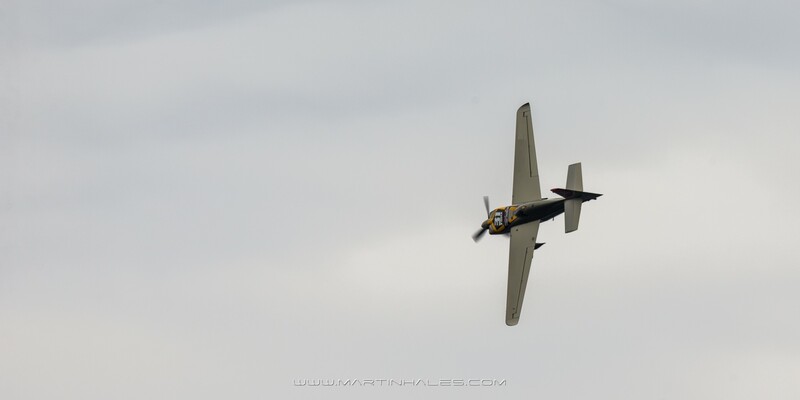 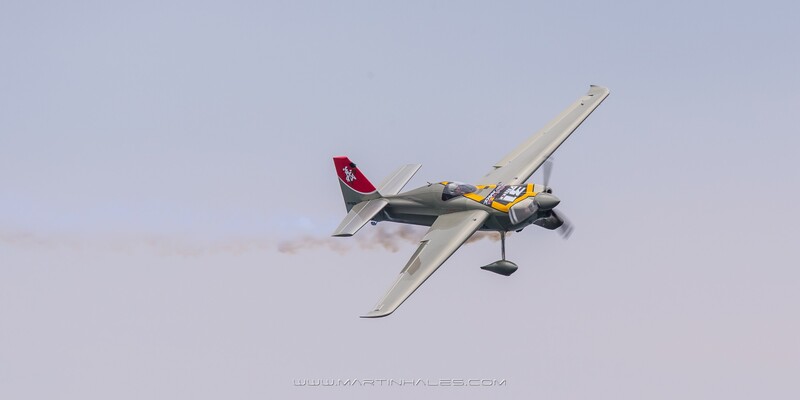 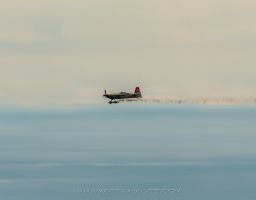 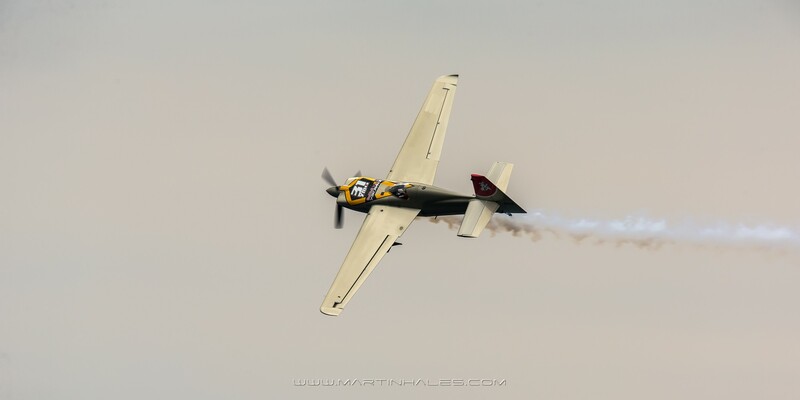 He began flying air shows in Japan in 1998 with an Extra 300L and North American T5 Texan. 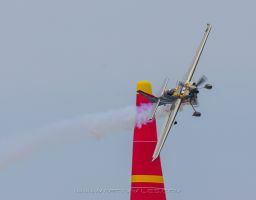 In 2002 he began flying a Sukhoi Su-26 in Unlimited Aerobatics and in 2003 took part in the Unlimited World Aerobatic Championship. 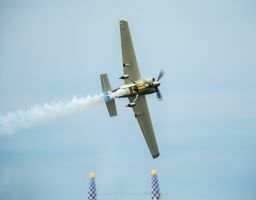 Since 2006 he has been flying air shows in a wider region stretching from the UAE to Australia, South Africa, New Zealand and Spain. 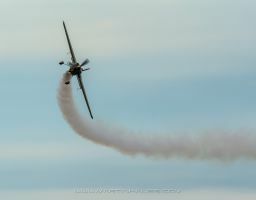 He has flown in more than 200 air shows.